I have just rung the Anchor to enquire whether the boat hire was available today and to book a 50th birthday party for 50 people. Given the response I have just had I shall certainly never be going there again.I have been going to this pub for over 20 years and have never been spoken to so rudely!! This pub was lovely and the food good quality and fairly priced when we visited in April 2009 to create the pub walk. 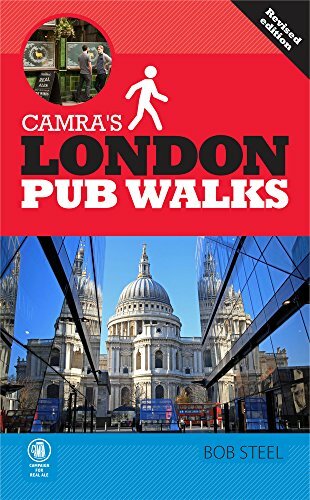 Shame it sounds like its really gone downhill since then but its great to have this feedback on the site - updates on the pub walks help to keep myfavouritepubwalks.com up to date so do keep the comments coming of all your experiences, good or bad!